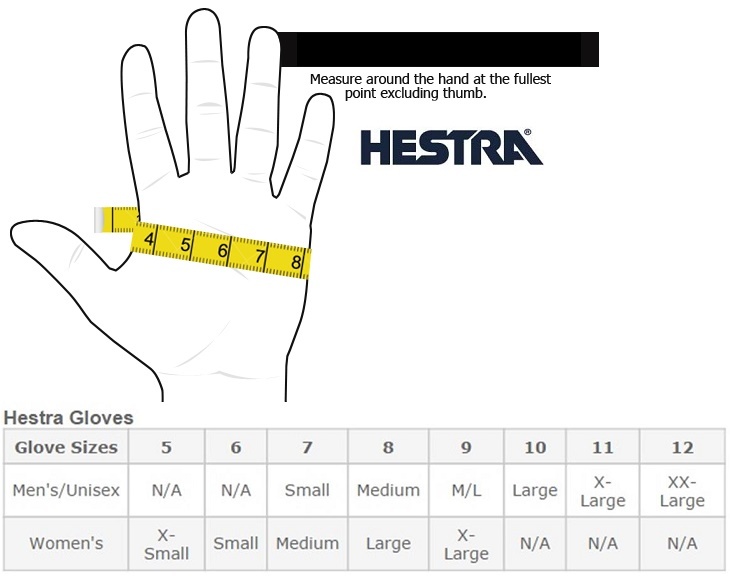 Waterproof and breathable, cold weather goatskin gloves with lightweight insulation and an adjustable hook-and-loop cuff. Flexible goatskin palm with reinforced thumb and fingers. 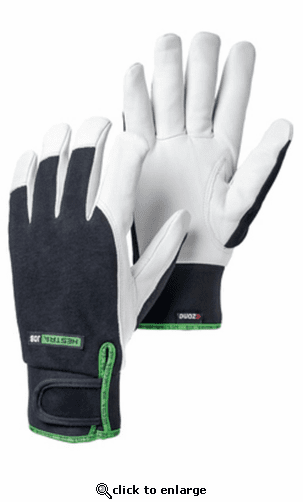 C40 thinsulate insulation, spandex fabric backhand, neoprene hook-and-loop closure.